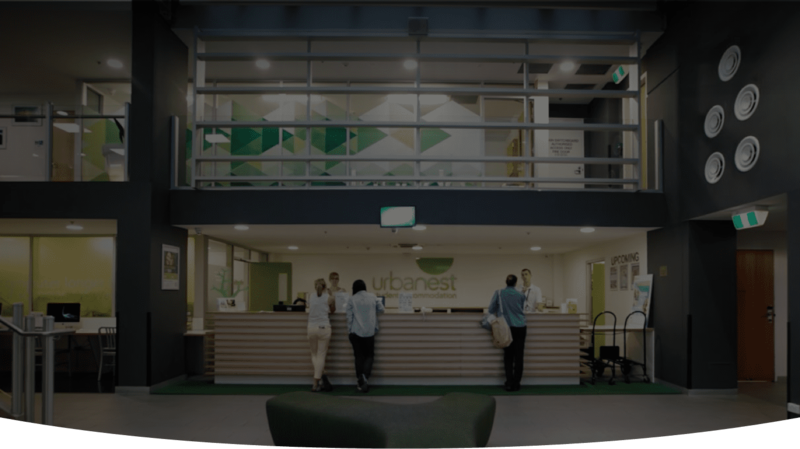 Urbanest one of Australia's leading providers of PBSA. 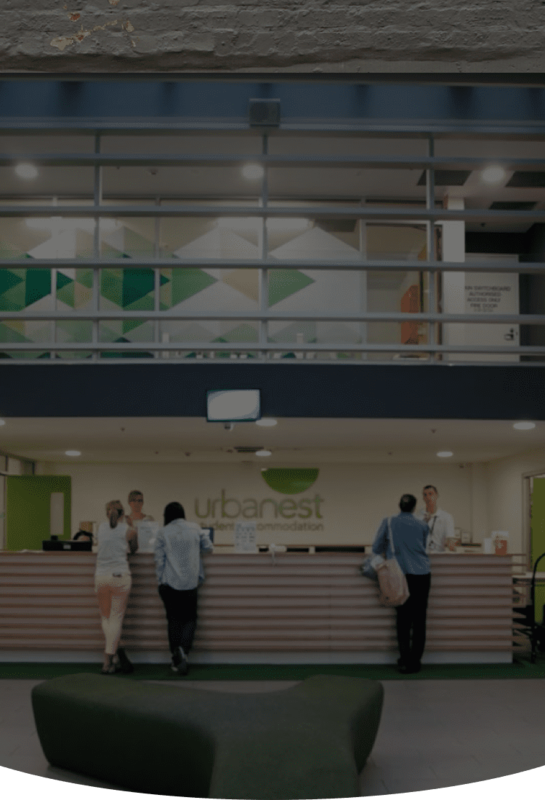 With almost 10 years of operating experience across Adelaide, Brisbane, Melbourne and Sydney, we strive to be the partner of choice. 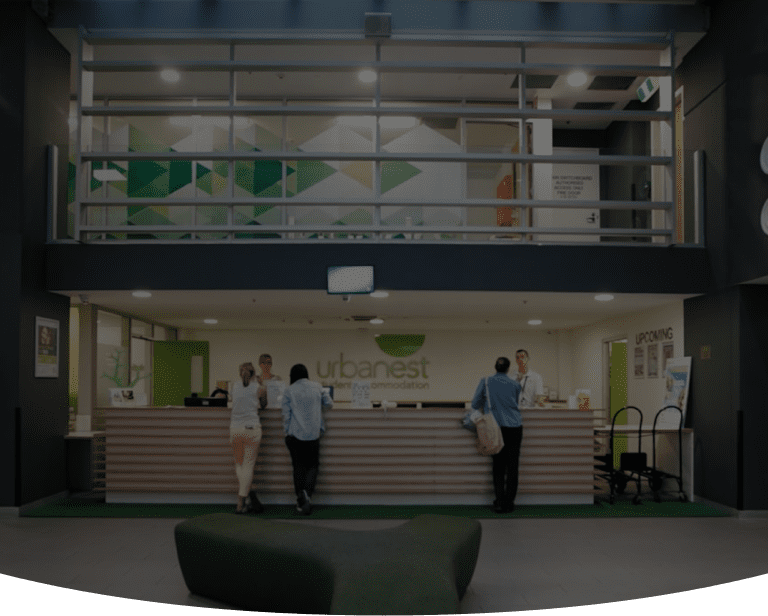 See what we are up to and keep up to date with our LinkedIn feed.